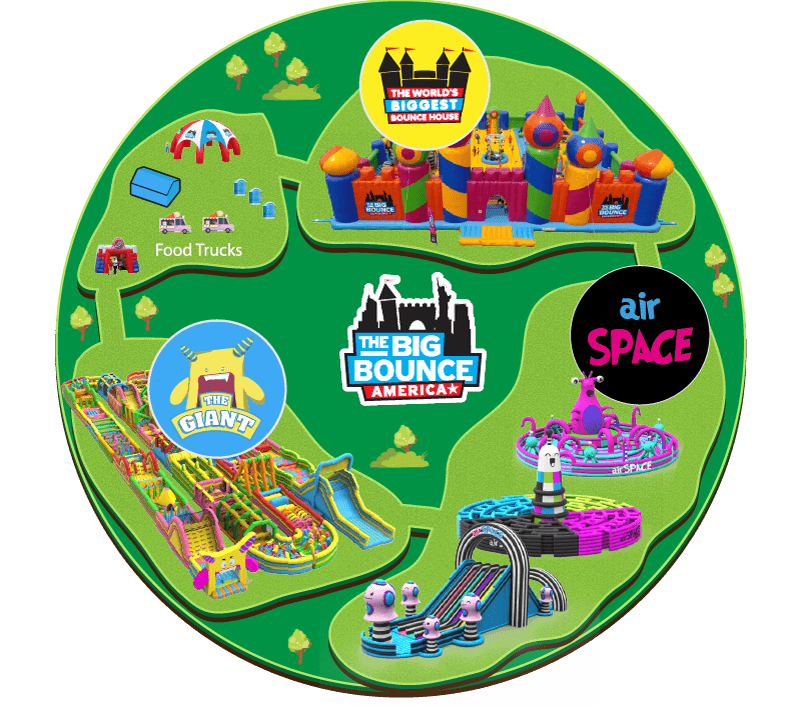 The Big Bounce America - The World's Biggest Bounce House! The World’s Biggest Bounce House & Much Much More! Welcome to the biggest, craziest and most awesome inflatable theme park ever to exist! We’re inviting YOU to join us and spend some quality time with friends in our action-packed wonderland of inflatable adventure. 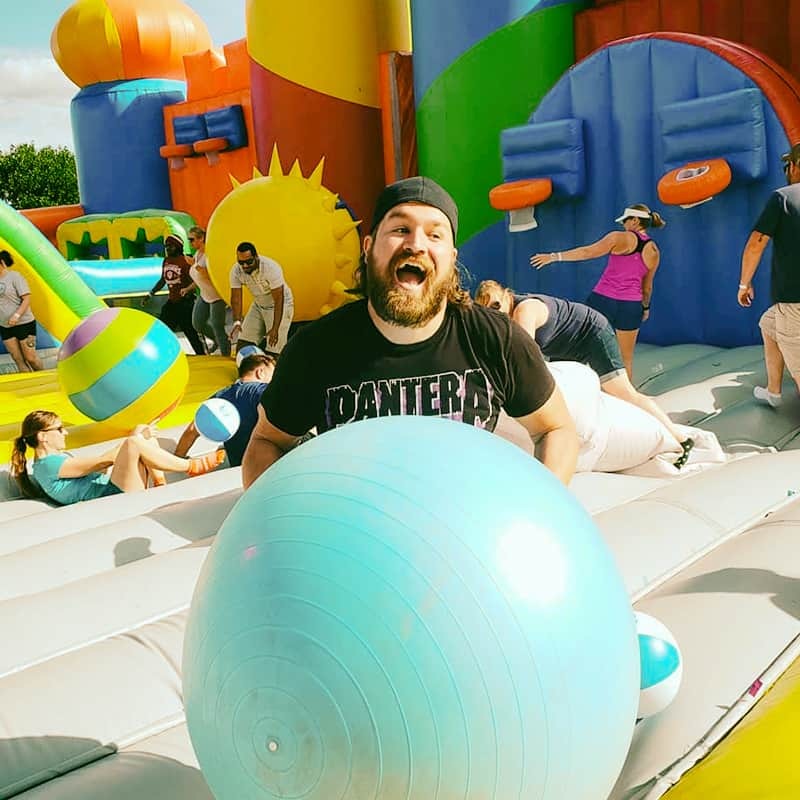 Challenge yourself on America’s largest inflatable obstacle course (it’s NOT easy! 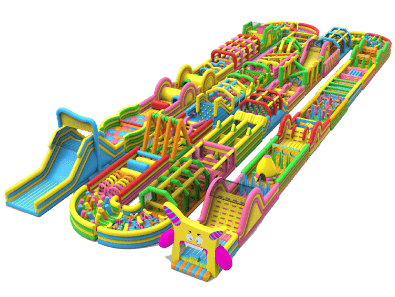 ), re-live your childhood on the world’s largest bounce house or chill out in the ball pits of our weird and wonderful airSPACE. This session is open to adults only so feel free to go as crazy as you like. No kids allowed. Sneakers off, party on! IT’S 50% ACTIVITY, 50% PARTY AND 100% THE BIGGEST INFLATABLE IN THE WORLD! Needing no introduction, The biggest bounce house in the whole wide world! 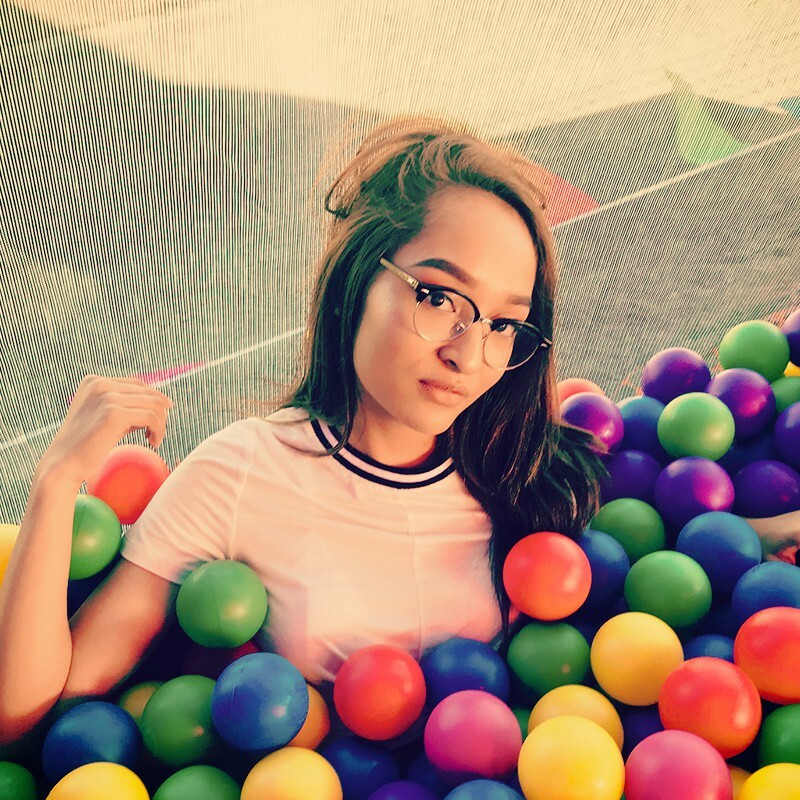 Ball pits, climbing towers, live DJs, confetti blasts, crazy dancing and crazier competitions. The clue is in the name? 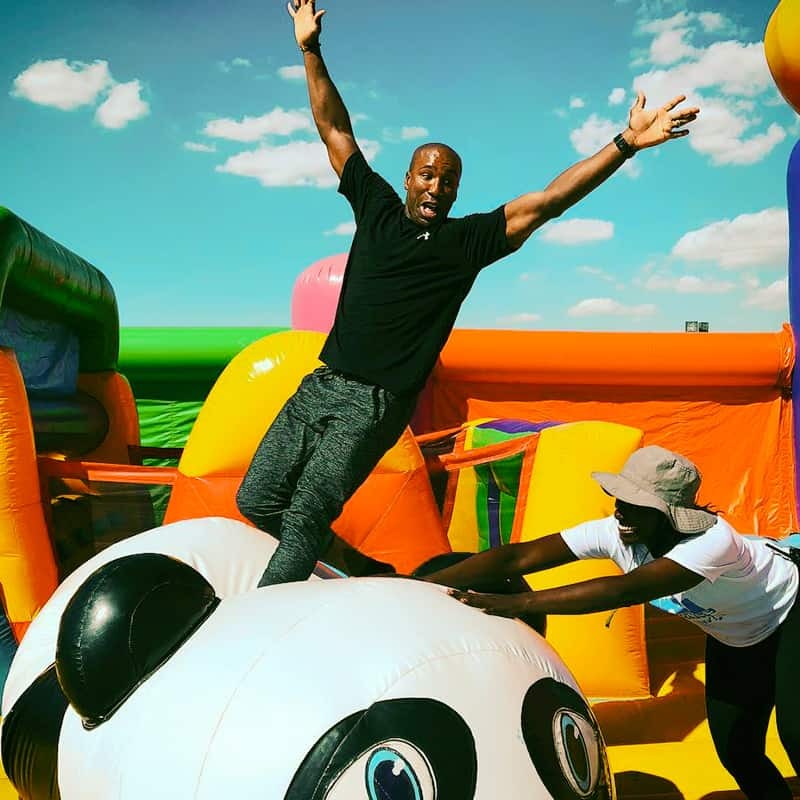 A 900ft inflatable obstacle course for all you aspiring ninja warriors. Have you got what it takes to slay The Giant? 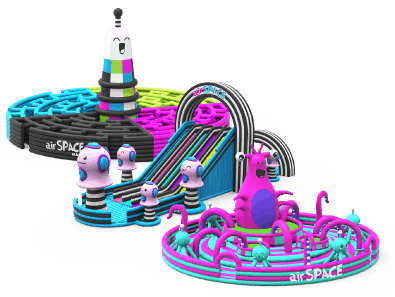 Visit our newest attraction filled with friendly aliens, spaceships, giant planets, moon craters and more, Bounce around and get lost in airSPACE!